The three music artists above are listed in no particular order, each one representing, in my opinion, a near perfect example of relevance, integrity, and honesty. I’ll support this, briefly, before ending with a ‘Pop Quiz’ question. Prince epitomises what it is to be real in the world of bullshitty-entertainment. Yes, there are occasions of him messing up (Batman soundtrack not a high point artistically) but his move from Prince – Symbol (or artist formerly known as prince) – back to Prince tells of a person willing to commit professional suicide in order to stand up for a belief. 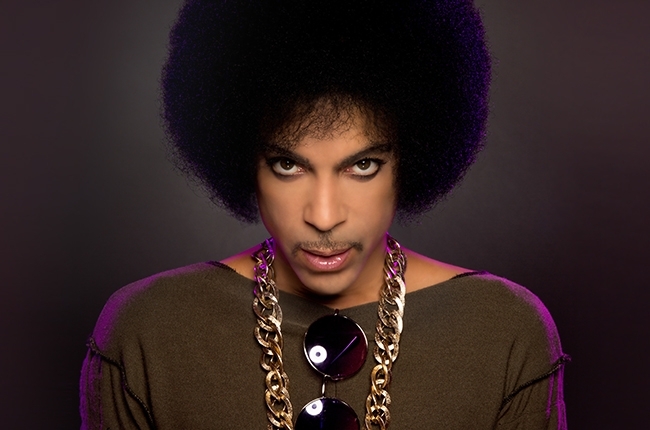 Prince sacrificed what fame and fortune he had (remember that at the time he was as big as Madonna and Michael Jackson) when he took a stance against his record company. Chuck D is a great example of a politicised performer refusing to be compromised when fame and fortune hits. I cannot think of, or am just not aware of, an area of Chuck D’s life that does not fit with his particular brand of politics. 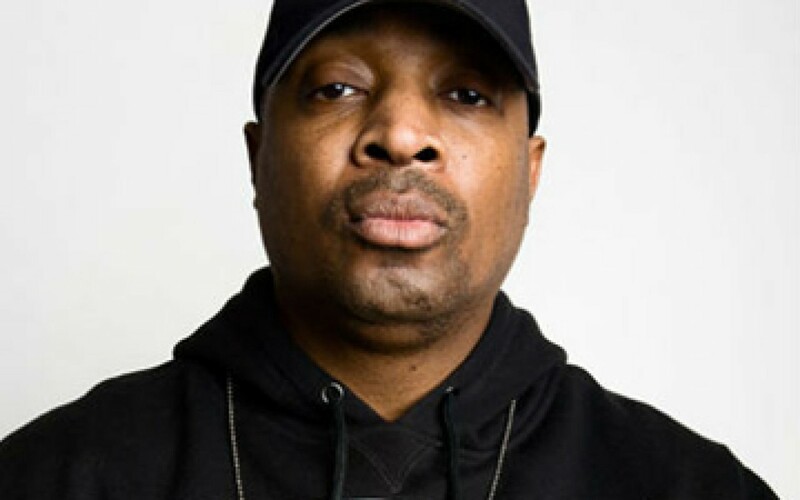 Chuck D has the advantage of having the kind of morality and wisdom of a latter day Marvin Gaye or a Bob Dylan, but without the early career pandering to music execs that blight Gaye’s and Dylan’s careers (the world is NOT a great big onion). Can you name three living artists, still performing, who epitomise the antithesis of the present day music industry, a music industry willing to lull us into listening to insipid lyrics, repetitive sounding tunes, whilst attempting to make us care about some dead-behind-the-eyes-and-ears artist? Music artist in this example represents a person who has achieved a certain level of fame and/or fortune and who has had the opportunity to cling on to said fame and/or fortune and who instead has chosen to follow a different path at some point in their career. 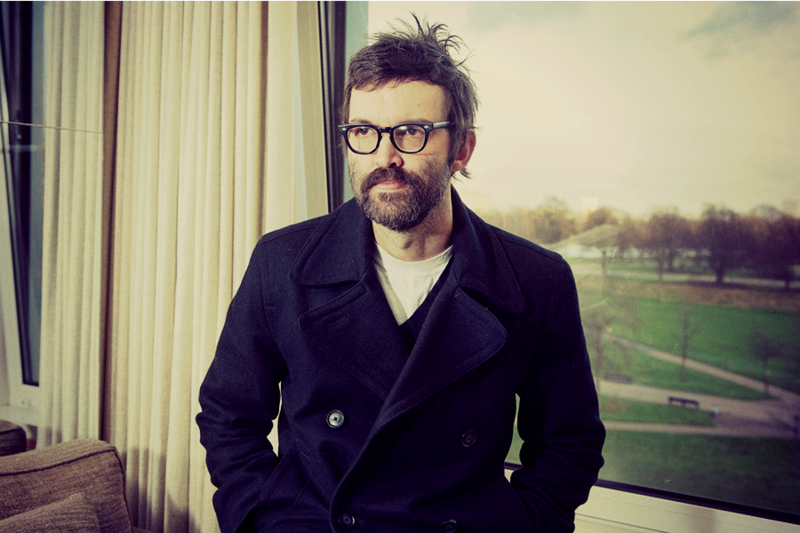 This entry was posted on Wednesday, March 11th, 2015 at 4:54 pm	and tagged with Chuck D, Mark Oliver Everett, Prince and posted in David Foster Wallace archive. You can follow any responses to this entry through the RSS 2.0 feed.